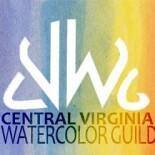 Eleanor (Nell) Varn Finger was a long-time member of CVWG thru 2011. 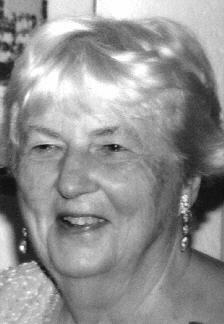 There will be a celebration of her life Saturday, August 10, 2013, 11:00am at Greencroft Club on route 250W. I’m sure others have similar, fond memories. I too will miss Nell. She was in the first workshop I took at SVAC and has been a friend ever since. She was also a good friend to my brother Mickey and his wife Barbara. Mickey passed away some years ago and Nell was so great to the whole family. She was a mentor to me in many of the workshops and was as her obituary said called “mom” by many people even some of the workshop instructors She certainly surrported the arts in CVWG and SVAC. She will be sorely missed by many. This entry was posted on Aug 8, 2013 by miatomaine in Member news.